What is Influenster & What is a VoxBox? Influenster is a platform where people share honest reviews on different products. It is also a community where members ask and answer product questions, post photos, and share articles about new products. A Voxbox is a free box that is filled with products and sent to Influenster members for their review. Products are often from beauty brands such as L’Oréal, Dermalogica, BECCA Cosmetics, and more! Members share their feedback on products and share their experience with their followers on social media. You can think of a Voxbox like you would a subscription box service, such as Birchbox, with the exception that Voxboxes are free, and limited to members that Influenster chooses. Influenster also hosts #contests sometimes when it comes to these Voxboxes. While VoxBoxes are limited, there are certain ways to boost chances of receiving one. My #1 tip to receive a VoxBox is to connect all social media accounts and respond to the pre-surveys as soon as you get them in your inbox. The higher your social impact score, the higher the chance is that you’ll receive a VoxBox. There are many other things you can do to increase your social impact score, but so far I’ve only connected my social media accounts and shared my feedback on products through my social channels. Do not feel discouraged if you don’t have a large social media following because you can always do tasks like inviting friends or earning badges. I myself don’t have a large impact score but I have received three VoxBoxes in a span of a few months. Below I have listed some of my favorite products that I received for free from my Influenster Voxboxes. Ouidad Shampoo & Conditioner– This is my #1 shampoo and conditioner combo. I would actually say that these two combined are my favorite products I’ve ever used. This completely changed my hair. This product makes my hair soft, it has an amazing scent, and it feels luxurious overall. BrowFood Aqua Brow Powder+ Pencil Duo– This is one of my favorite brow products. Brow Food works extremely well for achieving both a natural or dramatic brow look. Unfortunately, this product was not my correct shade, but my mother swears by it. 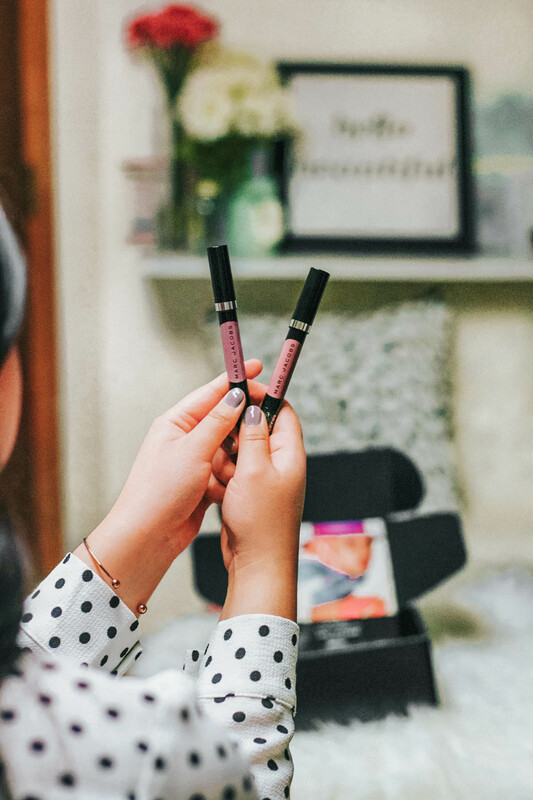 Marc Jacobs Le Marc Liquid Lip Crayon– This#LeMarc Liquid Lip Crayon by Marc Beauty is super pigmented and creamy. With minimal food or drink, the lipstick will last you perfectly for a few hours. I am a big fan of the formula, but I am personally not fond of the metallic finish. Aquis Lisse Luxe Hair Turban– I love the Aquis turban! I’ve had many of these turbans before, but this one is my favorite. It fits my head perfectly, and holds my long hair without fail. However, at one third of the price, the Turbie Twist does the trick just fine! Influenster does not require you, key word require, to make certain type of posts. If you want to make an Instagram story on the products, then you can. If you want to write a blog post then you can. If you don’t want to do either of those, but you prefer to post on your Facebook, then you can. 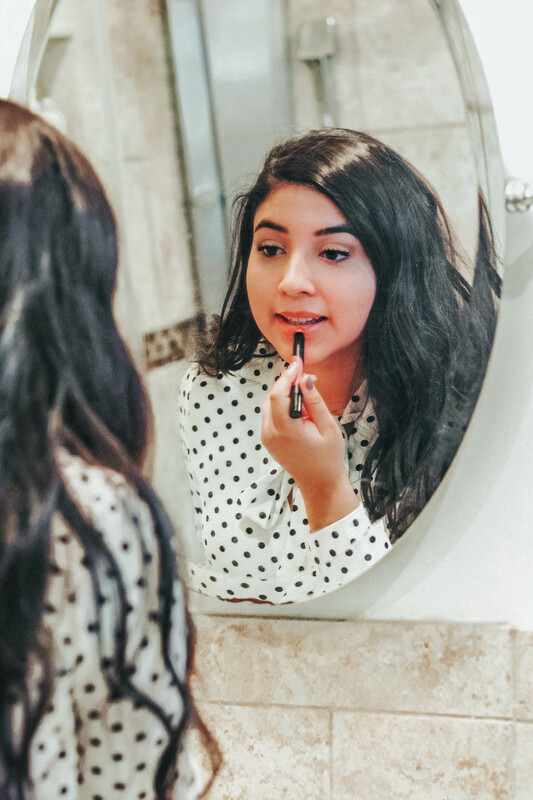 Influenster gives you the freedom to share your products in a multitude of ways, and when you are not being paid to produce content, this is exactly the type of freedom you want and deserve. Lastly, let’s be real, trying out a bunch of different products is fun, cool, and can help you produce great content. If you have any questions, leave it in the comments section below. 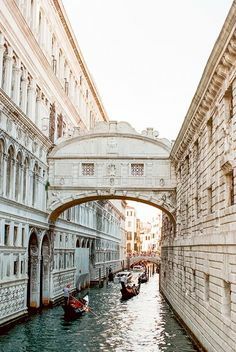 If you want to sign up, you can use my link here! Thanks for sharing, I was unclear what Voxbox was, i will be looking it up later on today! Hey Sarai! Sorry for the confusion. 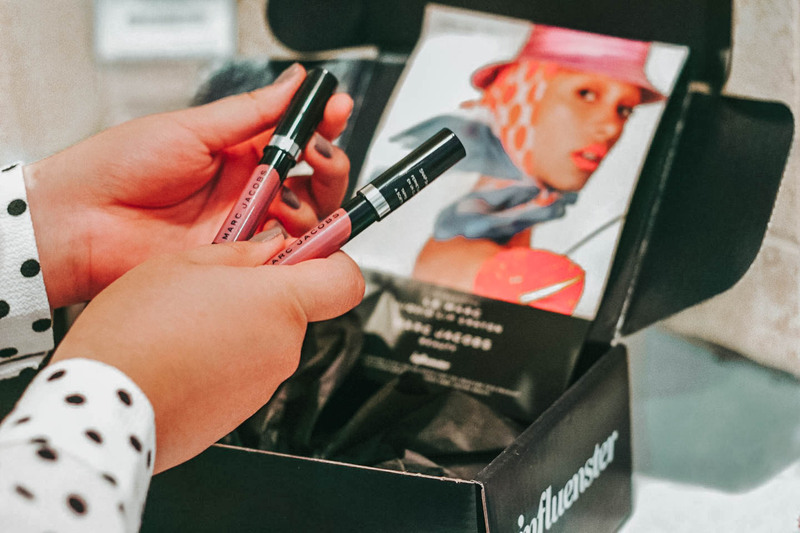 You can think of a Voxbox like you would a subscription box service, such as Birchbox, with the exception that Voxboxes are free, and limited to members that Influenster chooses. This sounds really cool, I hadn’t heard of it before but will definitely check it out. I really like that you can choose which platform you’d like to share. It makes more sense to me because some things are more naturally shared on one platform versus another, and that way influencers don’t feel forced or come off that way when posting. Thanks for sharing! I love getting free products from Influenster. I mostly get high end stuff which is amazing. I love Influenster. Most of my boxes are a hit and those that I’m not feeling, my friends love the products or a donate them to a local shelter. Do you have to include the estimated costs of the free products on your income taxes? I read that when you receive free products and have to do a review of some sort in return the IRS considers it “Barter and Exchange” and has to be included in taxes (you are paid by product not cash). Have you had to do that?i I just wanted to make sure before I let my daughter sign up on Influenster. Do you have to give birth date or social security numbers when signing up? I’m just a cautious mom and don’t want any unexpected hiccups down the road. Hey Debbie! My accountant usually handles my taxes so I am not sure about that. I do however know that when signing up, you don’t give your social security number (that would make me uncomfortable!) but I believe they do ask for a birth date. I think the birth date has to do more with making sure you fit the target market for the product, but that is just my suspicion. I would definitely suggest emailing their team for more info!